marketing qualified leads and online conversions. A leading Luxury Cruise Company navigated a top-deck SEO strategy. 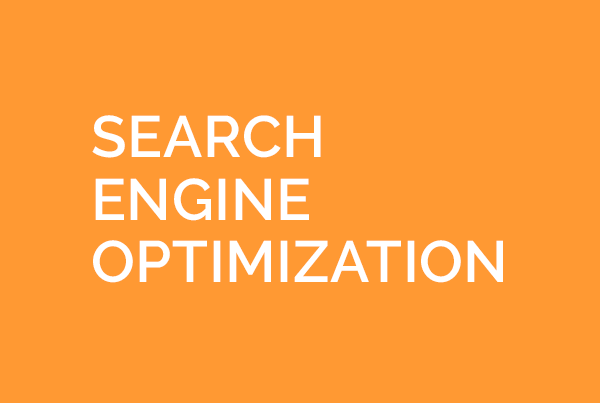 The Client faced typical search engine optimization (SEO) challenges that prevented prospective travelers from finding them in their online searches. Very few of the client’s target keywords ranked in the Top 10, and this resulted in low organic search traffic to its cruise pages. In addition, the absence of a content marketing strategy and poor on page optimization made it very difficult for search engines to crawl the site for content. 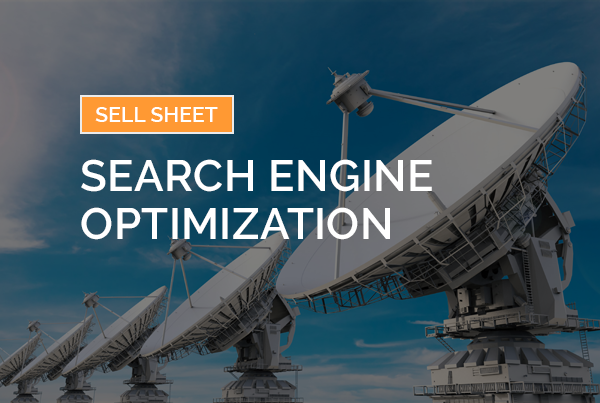 eClerx Digital took the helm and employed a 5-step process to improve the cruise company’s SEO results beginning with a site audit to identify the issues around page indexing and ranking. This helped to select strategic keywords for content marketing and the editorial calendar. Once the content was created and deployed, the tags were optimized to improve organic search results. The final two steps included quality improvement and ongoing optimization. The focused and strategic approach to SEO improved search engine rankings, organic traffic by over 50 per cent and unique organic visitors by over 20 per cent. Over 50% increase in organic search visits. Over 20% increase in new unique visitors from organic search. 50% + Increase in organic search visits. 20% + Increase in new unique visitors from organic search. Ready to learn how eClerx Digital’s Search Engine Optimization solution can help you improve organic website traffic?